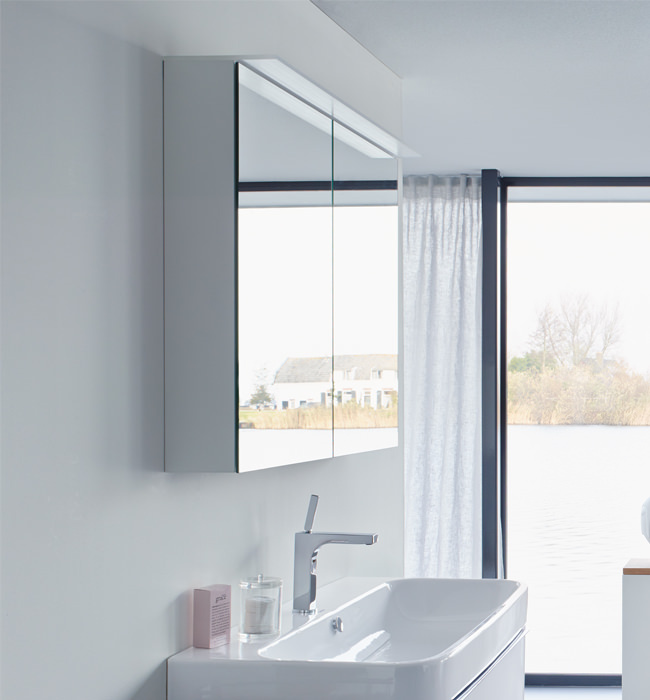 An attractive amalgam of functionality and beauty comes to you in the form of Happy D2 Mirror Cabinet with Lighting, which is brought to you by Duravit. 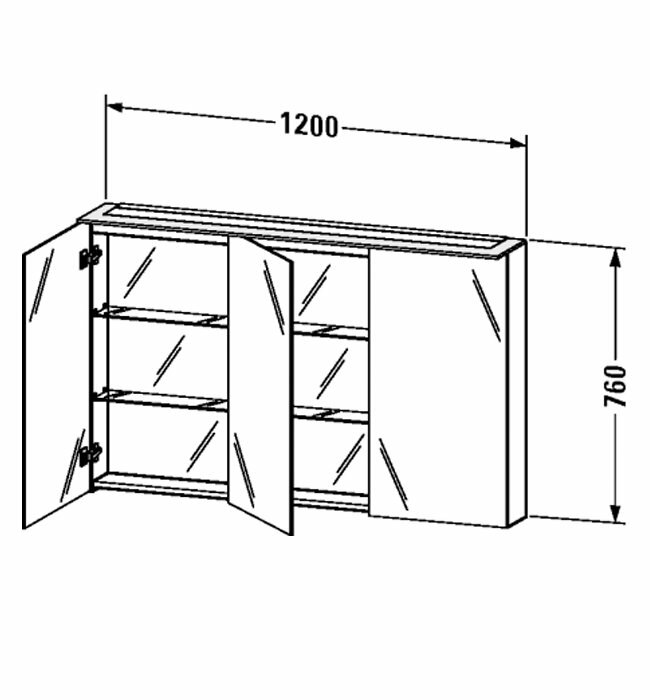 The wall-hung unit features mirrored doors and two clear glass shelves that elevate its utility quotient. 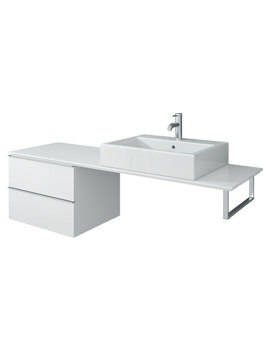 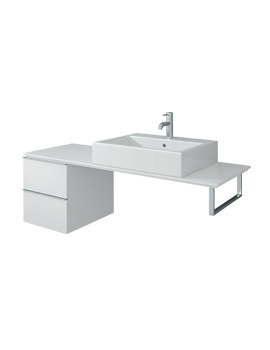 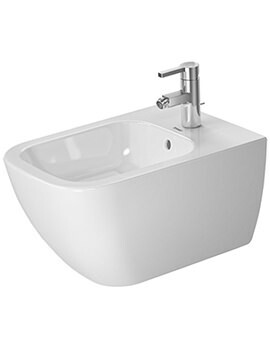 It carries an ostentatious high gloss white finish, imparting a spectacular look to your bathroom setting. 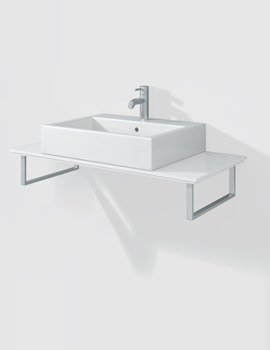 The mirrored unit offers considerable space to keep your bathing requisites in an organised manner while the LED lighting gives it a touch of modernity. 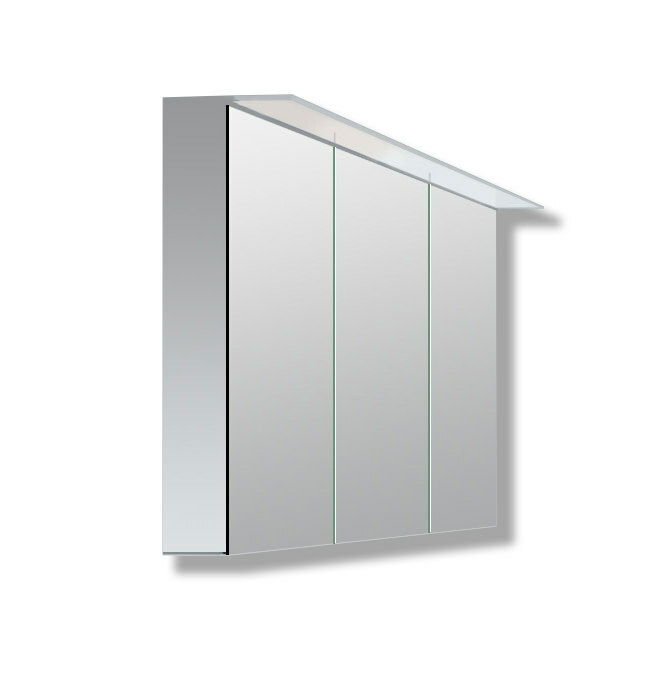 Note: Minimum 75mm distance is required between sensor and reflecting surface.